Ask any person who loves driving. Ask me, and I’d say that driving is the best. It is usually the easiest way to get around and you can do it at your convenience. Stop anywhere you like, for however long you like. Feeling tired? Pull over, switch on your tail lights and take a power nap. The world is literally your oyster when you’re driving. 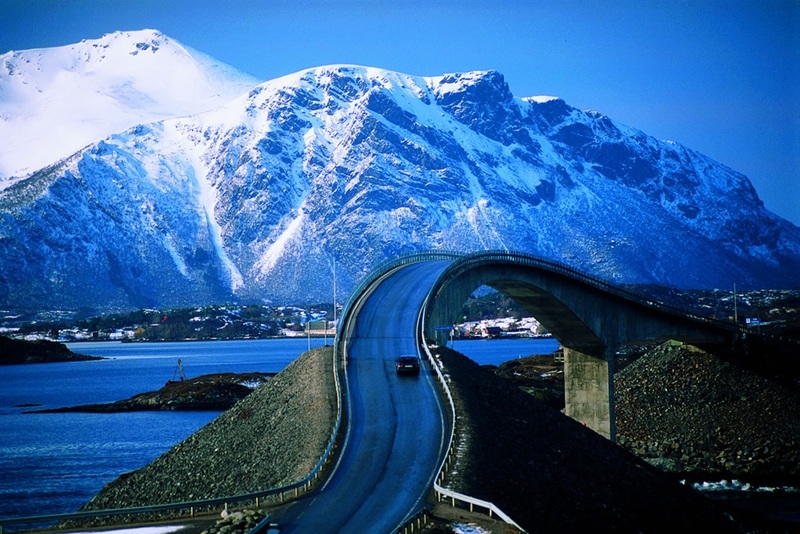 Planning a road trip holiday abroad and wondering which countries to choose? Here are 13 countries where you can drive with an Indian Driver’s License. 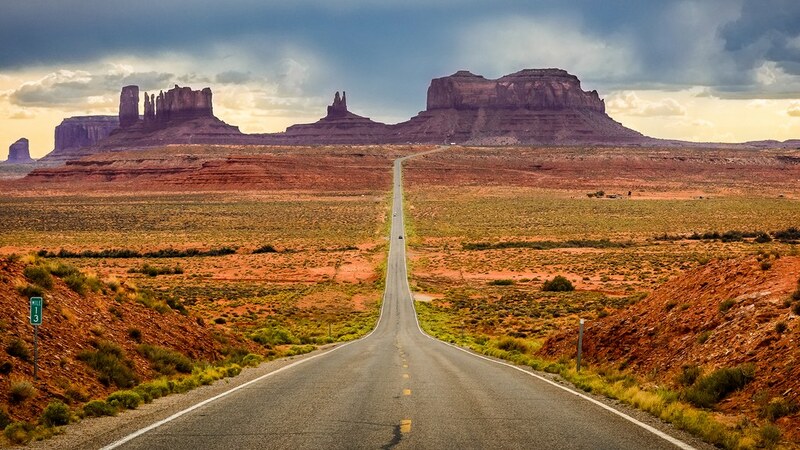 USA is a country which is best explored on the road. And thankfully for Indians who are there, either as a temporary visitor or as a student, your license is valid for up to a year. Make sure your license document is in English. 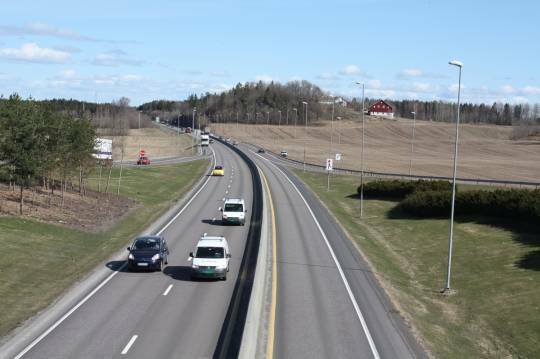 If it is not in English, get an International Driving Permit along with a copy of the I-94 form. The I-94 form shows the date on which you entered the US. Though the French translation of the license is necessary, a person with a valid Indian Driving License can drive in France for a year. If you think you are a competent driver, the locals dare you to try the mountain roads of Corsica. 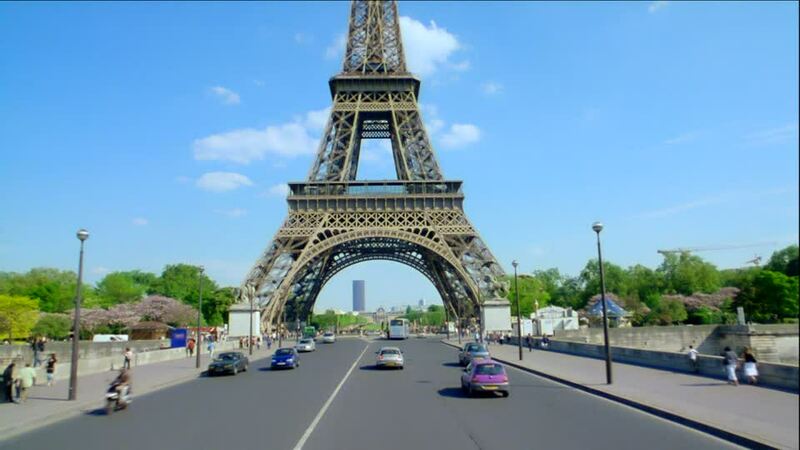 Here’s what else you can explore around the Eiffel tower. And while you are there, pick up these quirky souvenirs! 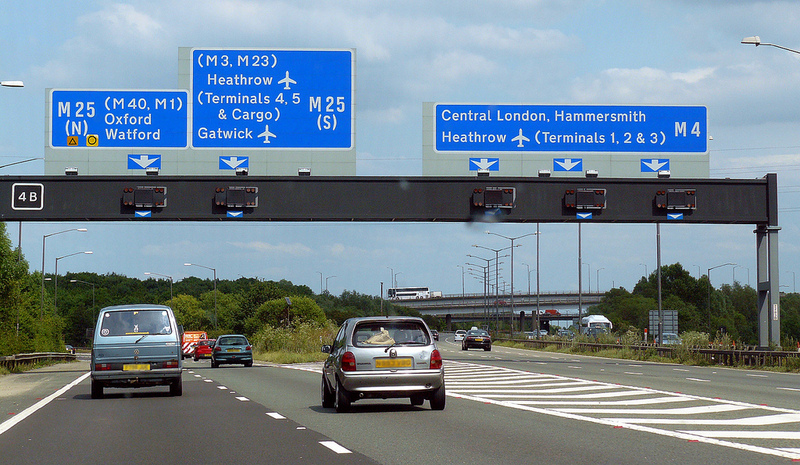 The rules for a driver with an Indian Driving License in Britan is the same as that in France. One year, but thankfully, if your license is in English, there is no translation required. When you have an Indian Driving License, in English, Australia allows you to drive for a period of three months around New South Wales, South Australia, Australian Capital Territory, Northern Territory and Queensland. Also, don’t forget to carry an International Driving Permit. And there’s more to know. Here is a complete guide for you! 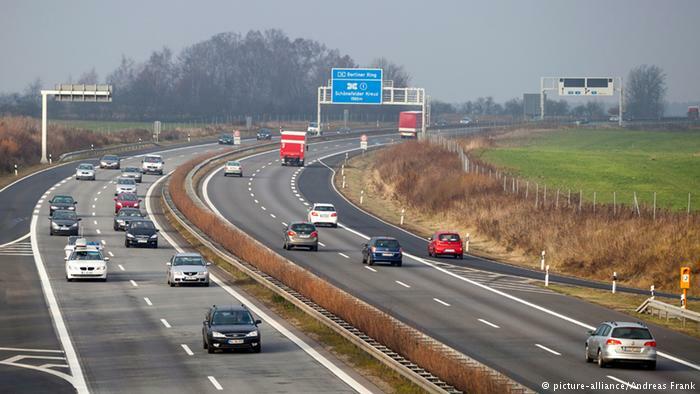 The driving scene for Indian Driving License holders in Germany is a little longer than in Australia. You can drive around for six months, and though the law doesn’t explicitly say that you need an IDP, it is always safer to carry one while driving anywhere outside India. It is also advised that you carry an official translation of the license from the embassy. 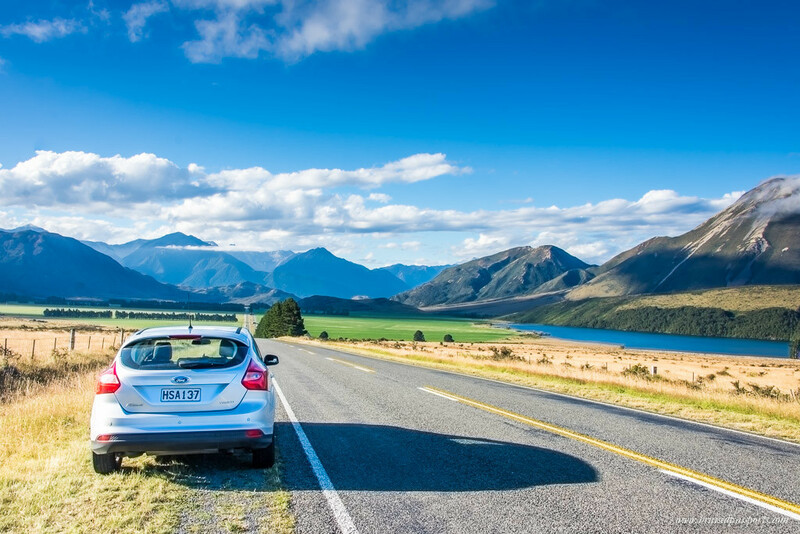 New Zealand fully recognises Indian Driving Licenses, as long as you are 21 or above and the license is in English. So all you 19 year old’s with an Indian Driving License need to chill for 2 years, and if you’re planning on going there, with a license not in English, get it translated. If you think you need reasons to visit New Zealand, here you go! Does your Indian Driving License have your picture and your signature? Then you’re all set for your road-trip in South Africa. 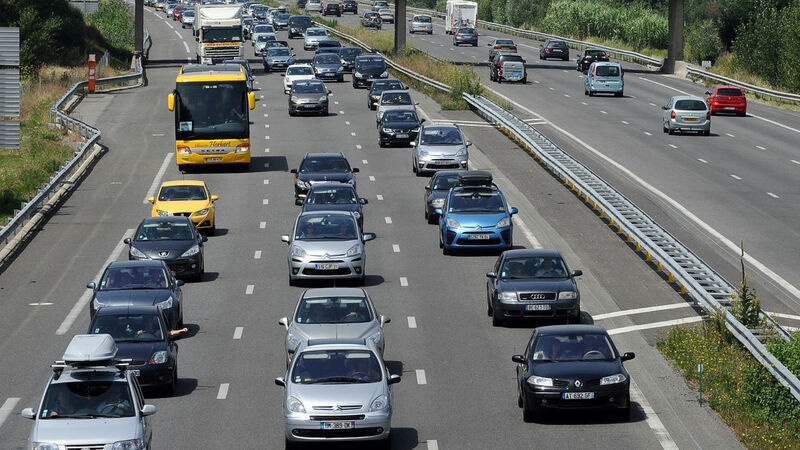 You could be planning on renting a car or driving your friends’ car. Either way, it is safer that you have your IDP with you at all times. All an Indian Driving License holder needs, to drive in Switzerland, is an English copy of your license. If you have that, you won’t have a problem, and you can drive for up to a year. Carry and IDP and you’re good to go. 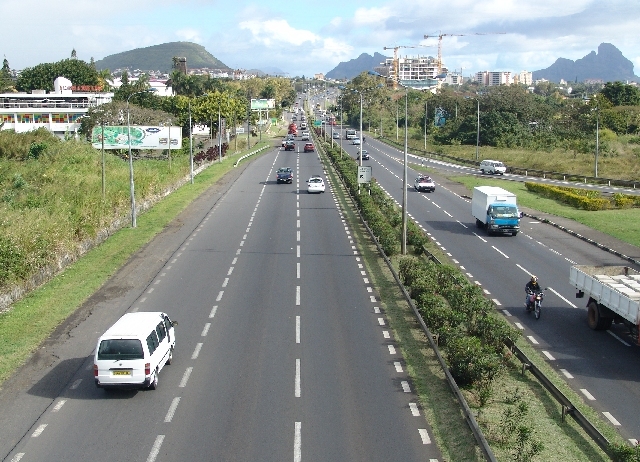 Mauritius, being relatively a small island, it is very easy to cover the whole place in a day if you have a car. And renting and driving in Mauritius requires an English Indian Driving License. 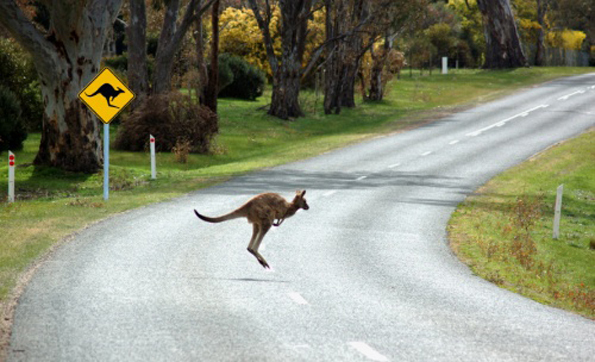 While renting your car, the locals usually require an IDP. So keep that handy as well. In the land the midnight sun, an Indian Driving License holder can drive around, to see the fjords and the northern lights for 3 months. Here again, it is safer to carry you IDP though it is not specified in the law. 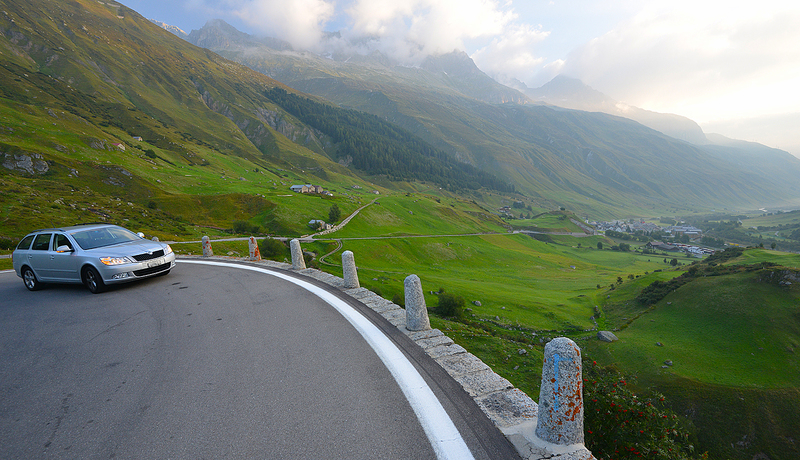 There is more than one road you can explore here – check them out! Even for entering this country, you need a health insurance. Depending on that insurance, an Indian Driving License holder (aka you, maybe…?) can drive for either 6 months or one year. In the country which is so much more than Justin Trudeau and maple syrup, Indians can drive with their Indian Driving License for 60 days, starting from the date of your entry into the country. Just like in a few other countries, though you don’t really need an IDP according to law, it’s always better safe than sorry. 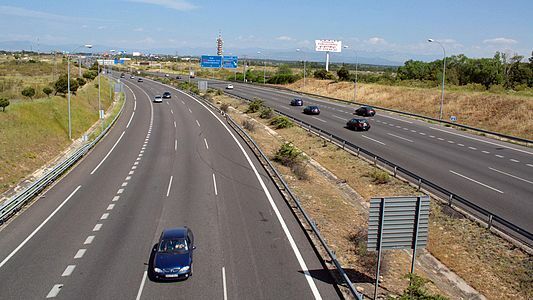 People from outside the EEA, which thankfully cover Indian as well, can drive in Spain for up to six months after you have registered for residency. If your license is in English or any other language, apply at your RTO for a translation along with an IDP. Usually, the RTO offices in India make it very simple to get temporary international licenses for various countries. Form 4-A can be found on the internet, which you can fill out and submit to your respective RTO. It is possible for you to get your license on the evening of the same day or latest by the next day. Why travel insurance is a must when hurricanes strike?